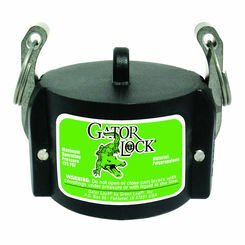 If you have a water storage tank or a septic tank, then you know that they require maintenance. 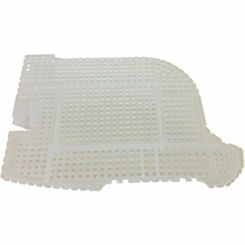 Lucky for you, PlumbersStock offers a huge selection of discount water tank parts and accessories from awesome brands like Norwesco and Roebic. 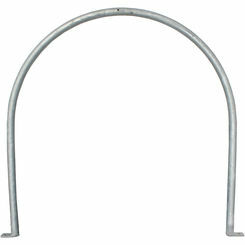 Ensure longer lasting and more efficient use. 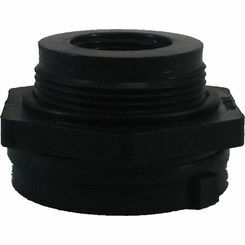 Threaded Fittings - Your tank probably came with thread fittings to connect them to your pipe, but in many cases you will eventually need to replace them. 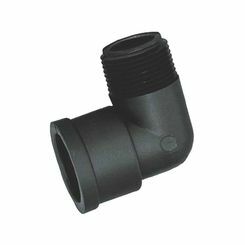 These fittings can have double male threaded ends or one female and one male threaded end, so you can pick the one you want depending on your need. 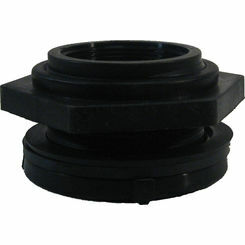 These threaded fittings make an easy way to connect pipe to your septic tank and provide you with a secure, leak-free connection. 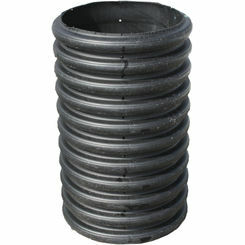 Not only can these fittings be used with septic tanks, but also with water storage tanks. 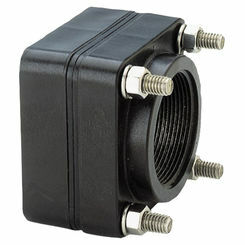 They can easily be screwed onto the outlet of the tank, allowing you to connect a series of different types of hoses or pipe to it. 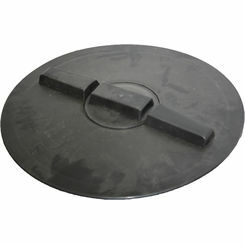 Lids and Caps - When it comes to making your septic and water tanks air tight and leak-free, there is no better way to do it than with a tank lid. 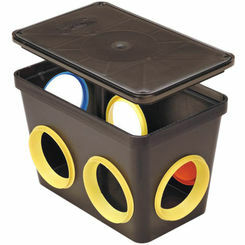 These lids are made by Norwesco and are available with the option of a vent or without a vent. 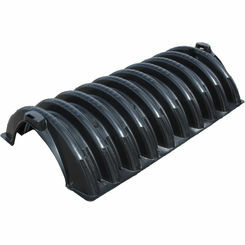 You can also choose an above ground vent that may work better for you. 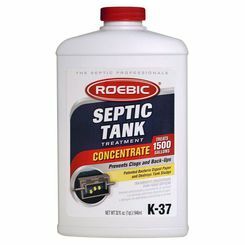 Septic Tank Treatments - Maintaining a septic tank is even easier with treatments from Roebic. These treatments are easy to use and introduce anaerobic bacteria to your septic tank in larger amounts to help the breakdown of solids. 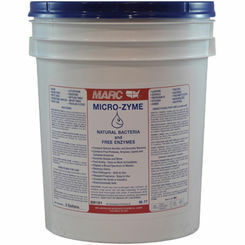 To use these treatments in your septic tank you can simply flush them down the toilet. By using these treatments you are helping your septic system work to its full potential. 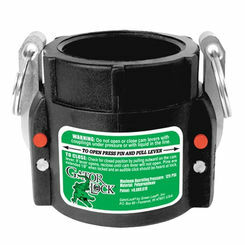 Bands and Lids Extenders - If you have purchased a water tank on the smaller end of the size spectrum, then it may have a spot on it designed for straps. The tank usually will have small indentations on either end of the tank that allows straps to rest in them and securing the tank.  Though these straps are sold separately, they are also available from PlumbersStock. 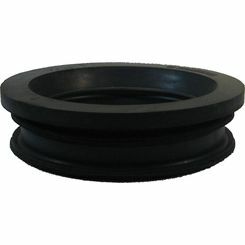 Other water tank parts to consider are lid and manhole extenders. These products attach to the tank where the lid or the manhole is and make them taller so they can run higher to ground level. 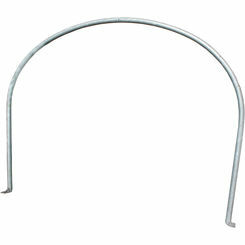 We have so many parts and accessories to choose from. Shop around. 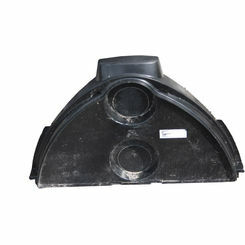 For all your septic and water tank needs, be sure to check out all the tank parts and accessories that are available at Plumbersstock. 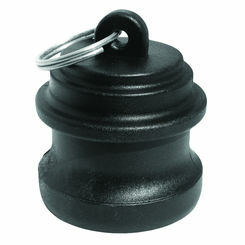 These products will allow you to use your tanks to their full capacity. 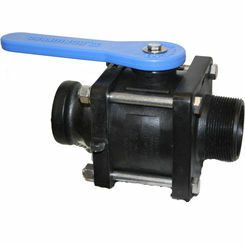 PlumbersStock is an online leader in plumbing solutions, and that includes water and septic applications.